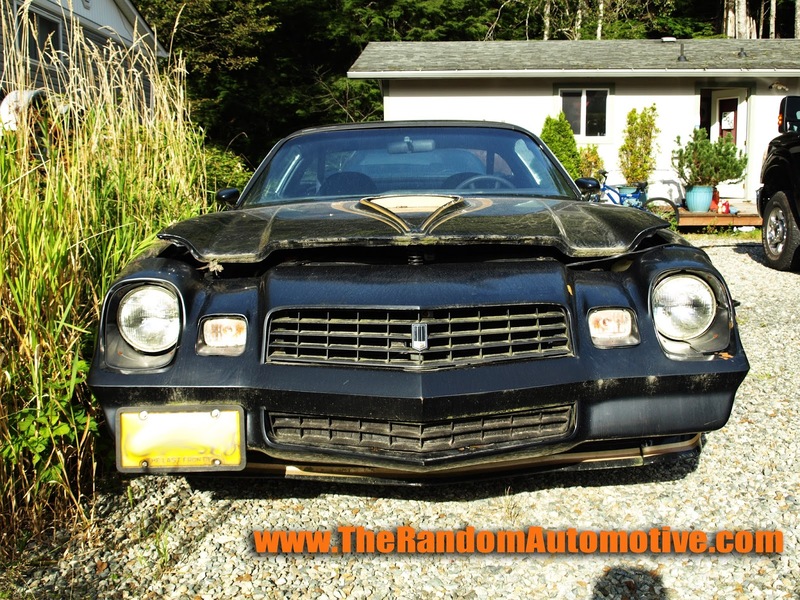 I once again return you to Ketchikan, Alaska to bring to you the first car of 2015: what appears to be a 1979 Camaro Z28. 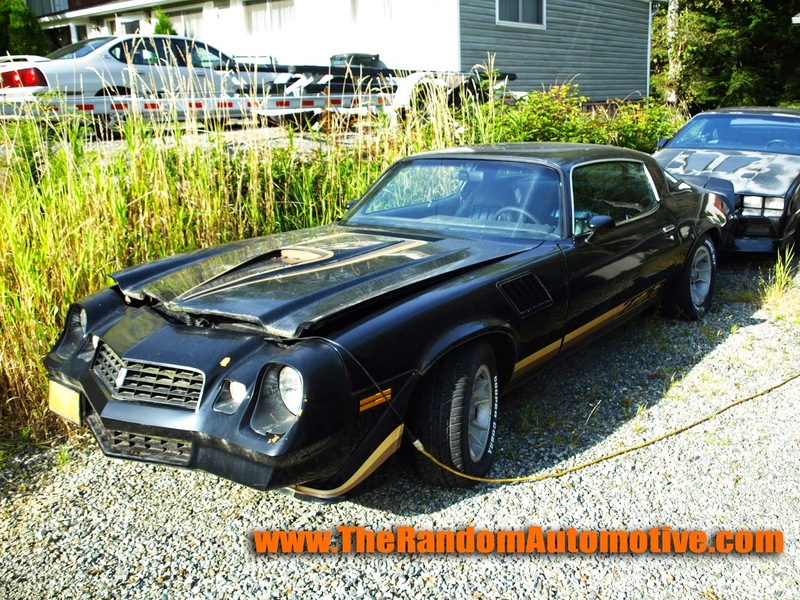 Ah, the late 1970s muscle cars; the cars that are all bark and not much bite. Chevy advertised this car as the coming from “the people who know what performance is all about”. Well, this car comes with a 350, but it makes only 175 horsepower. That was about right for the time. Anyway, this car is in overall good condition. The paint is a little rough, there are some chips and blemishes, and the tires could use a refill, but it’s much better than the Pontiac Ventura featured last time. The owner told me that the interior was refurbished, and it shows. 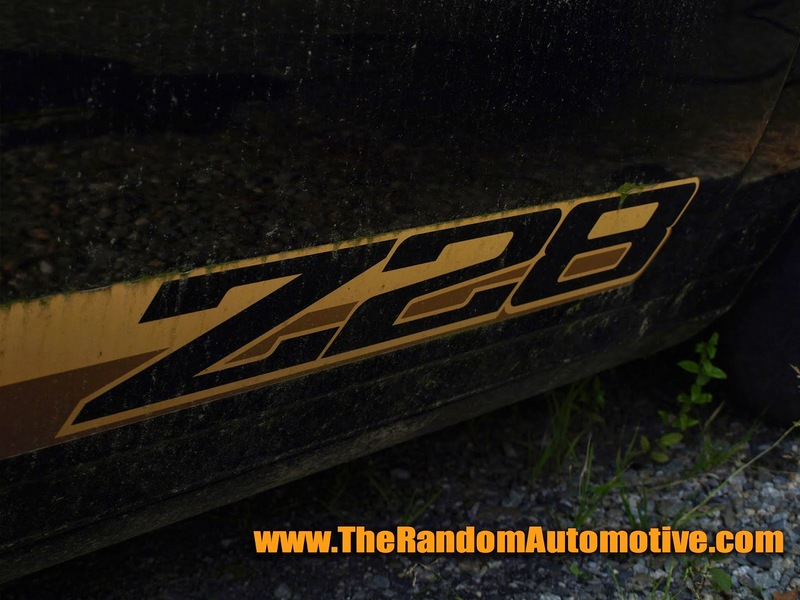 This is a triple black car, and that can be confirmed by checking out the really cool emblem on the front grill. Normally these are red, white, and blue, but the three black bars gives it a nice “special edition” feel to it. Speaking of special editions, my research shows that this year offered optional electronic rear window defrosters, and this car has them. Back in the day, this was a $99 option. With today’s inflation, that comes out to $322! If this car spent its entire life in Alaska, then that was a 1979 equivalent of $322 well spent. Based off the fact that there the an extension cord running into the car and the interior is redone, I believe this car is in the process of getting a second chance. Considering that most cars on here are parked for good, this is nice to see. However, until it’s driving down the beautiful streets of Alaska again, it remains Rotting in Style. What to see more cars like this? Make sure you head on over and subscribe to our YouTube channel. Don’t forget to like us on Facebook, and be sure to follow us on Twitter.